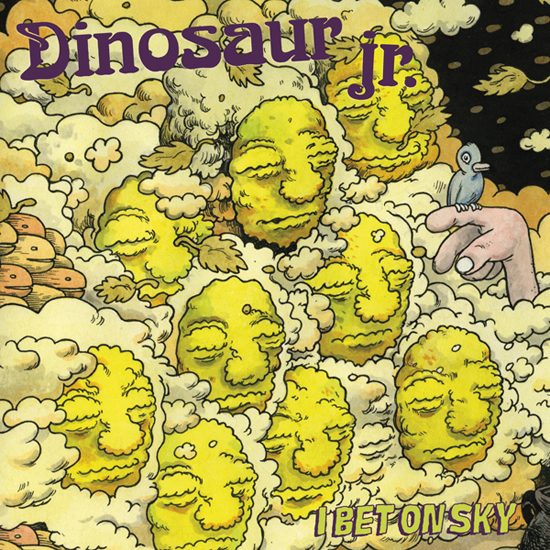 Dinosaur Jr’s I Bet The Sky drops September 17. Meantime, a track Watch The Corner, is streaming here. Features a typically good J solo!